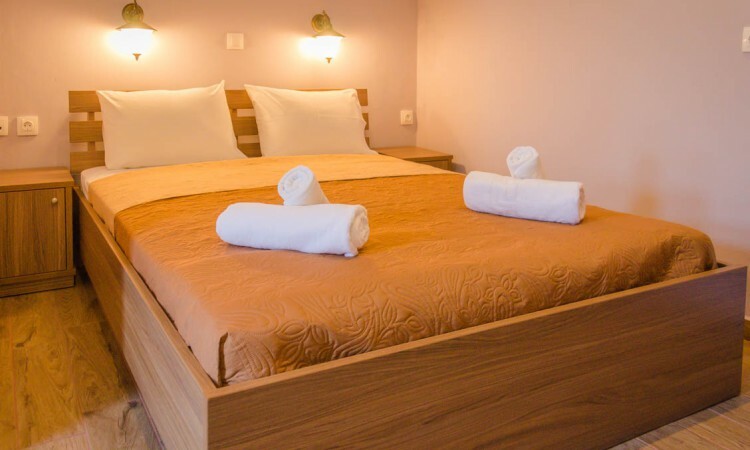 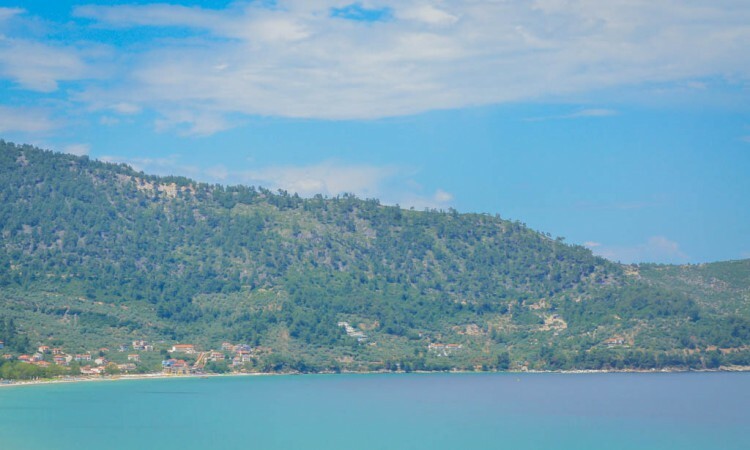 As the name of our accommodation suggests, we have tried to create an accommodation complex on the emerald island of Thassos that our guests will be treated like kings and queens! 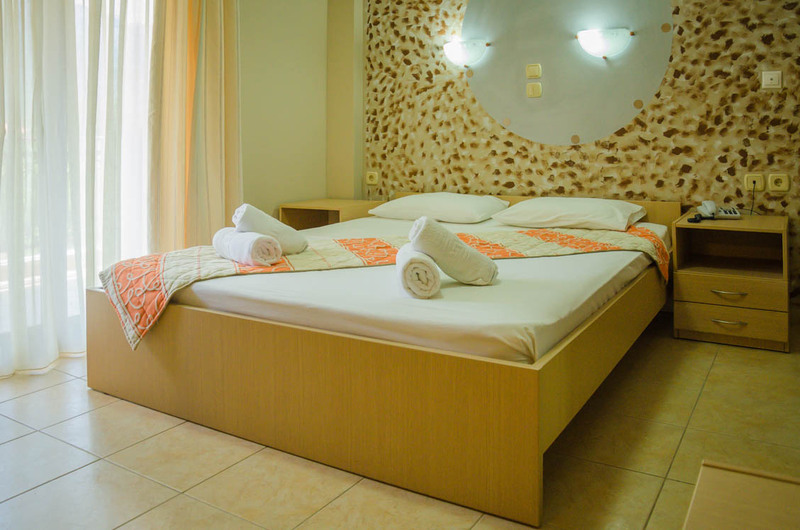 Anassa studios, located in the famous for its beauty area of Skala Potamia, on the eastern part of the island constitutes a perfect choice for both couples and families, since we provide our guests with several room types, from double studios and rooms to family apartments, two-room apartments and rooms that can accommodate up to 4 persons. 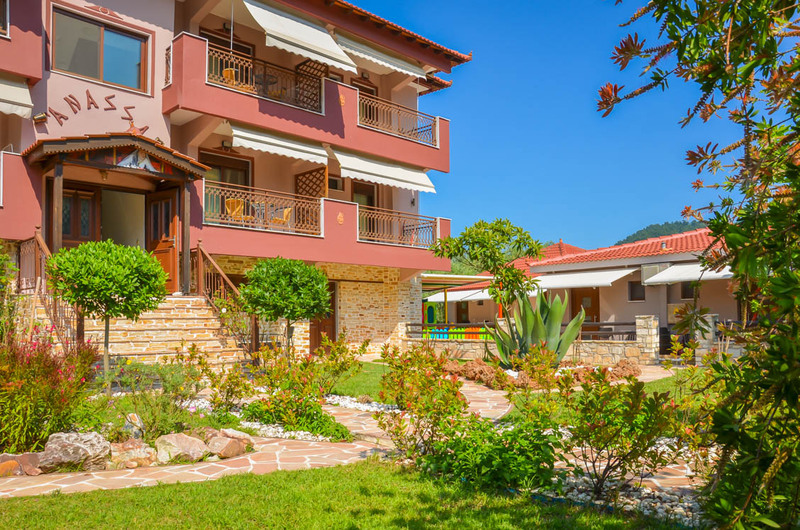 The ideal location in the verdant natural environment of Skala Potamia and with a view to both the magnificent mountain of the island and the exceptional, crystal clear waters of the Chrysi Akti beach is one of the reasons that makes Anassa Studios a unique accommodation choice. 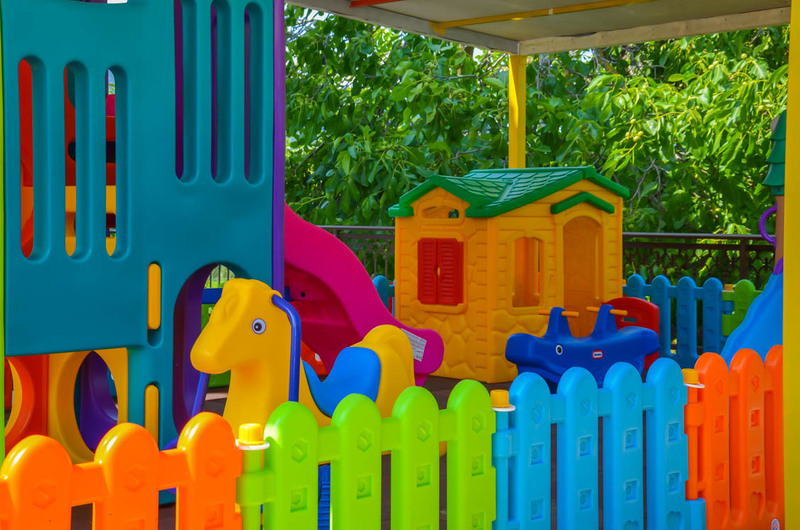 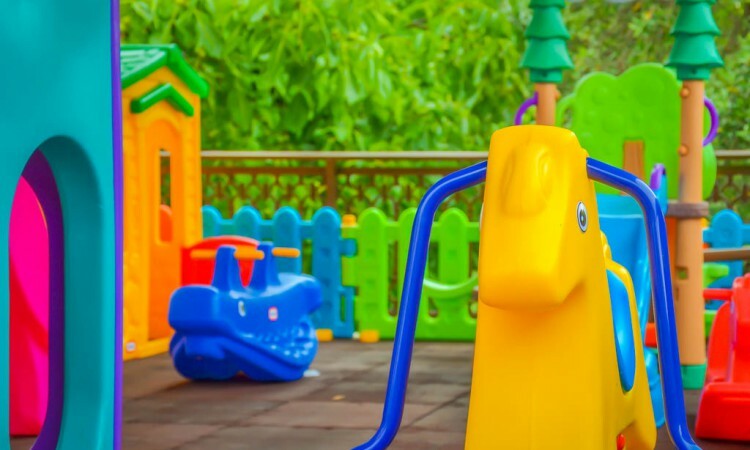 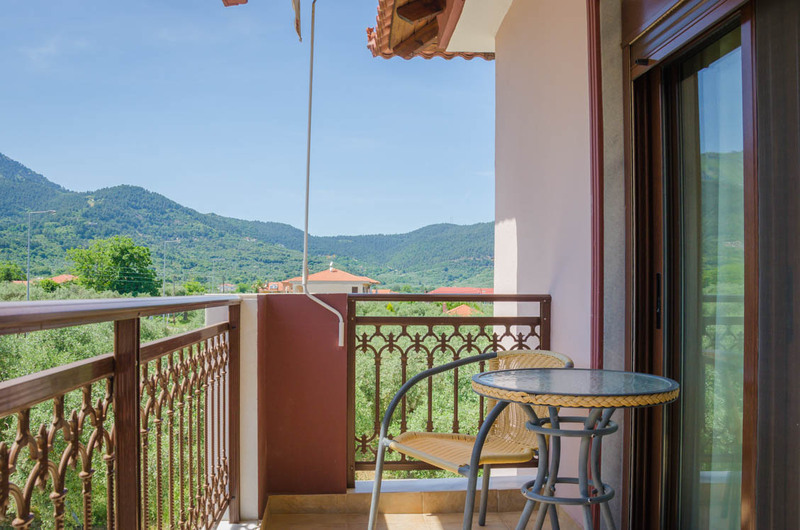 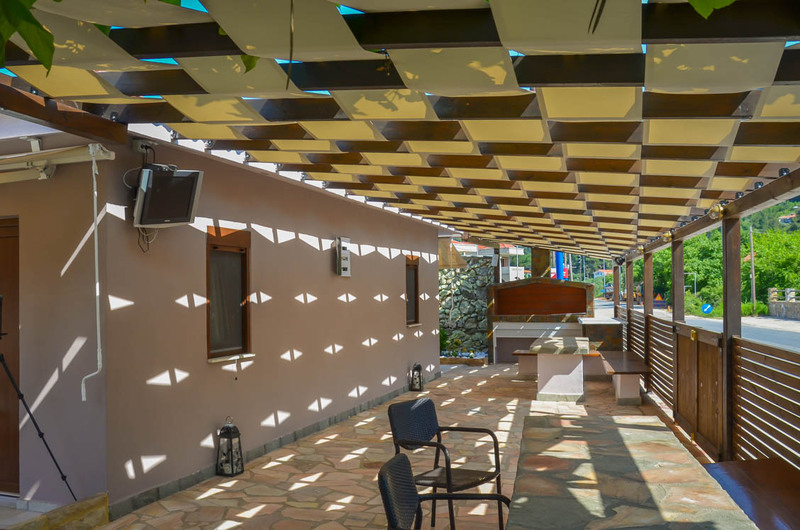 Moreover, facilities such as the barbeque and completely new common kitchen, the plaqyground and the outdoor furniture perfect for your relaxation, as well as the close proximity to the centre of the village and the Golden Beach add on the long list of reasons for visiting Anassa Studios.